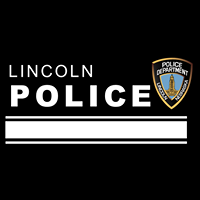 Lincoln Police are looking for 2 men involved in a car jacking Monday night in the 2900 block of Orchard Street. Capt. 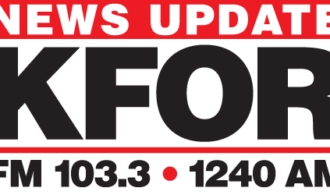 Jake Dilsaver tells KFOR NEWS the owner of the car had started it to warm up, but looked out her window to see a man inside. As she confronted him, another man pushed her to the ground and assaulted her, taking her keys and the car. The woman was not seriously hurt. Capt. Dilsaver tells us an officer patrolling the neighborhood found the stolen car about 3 hours later.